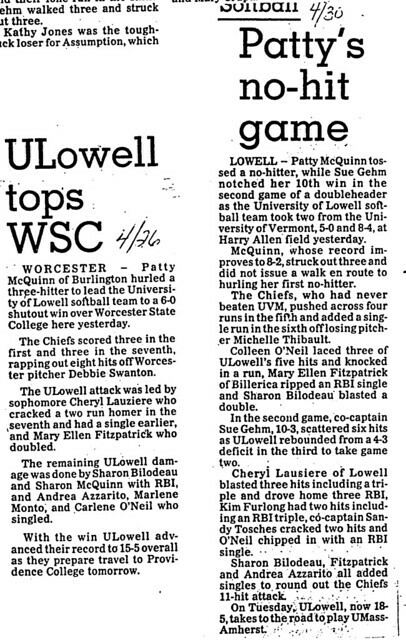 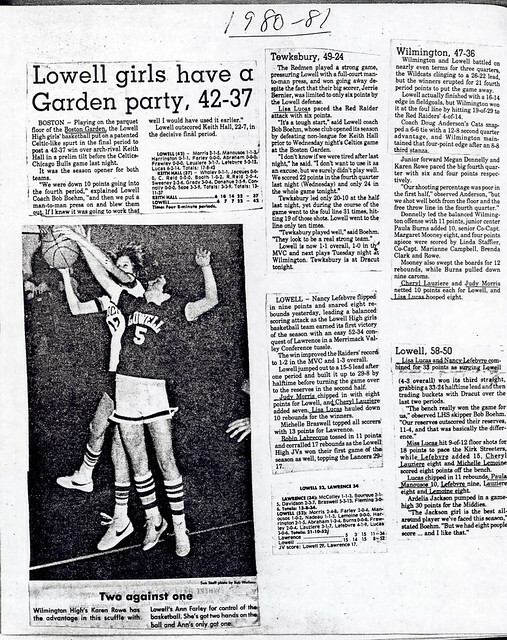 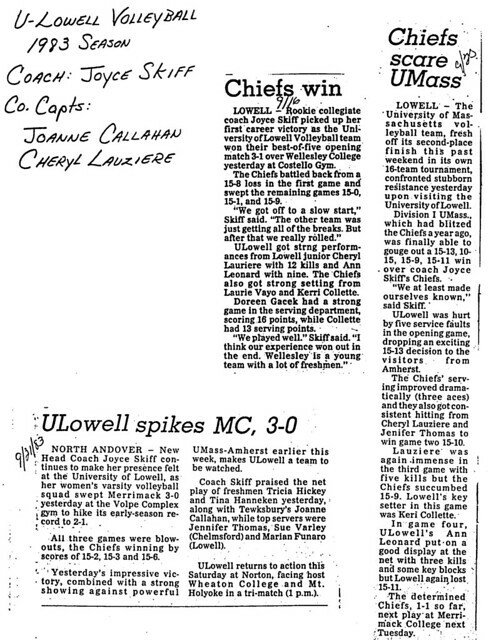 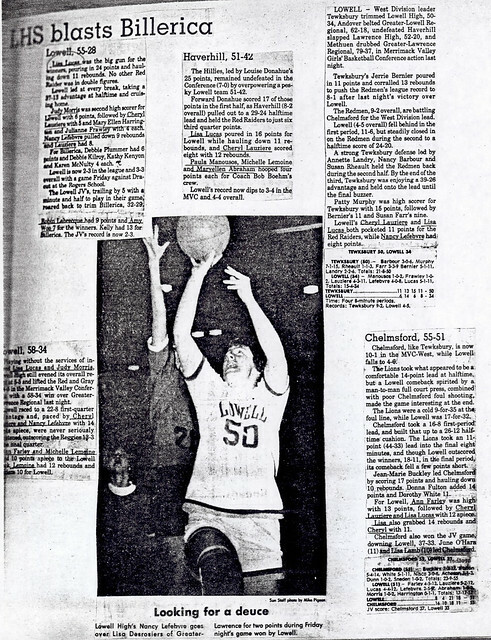 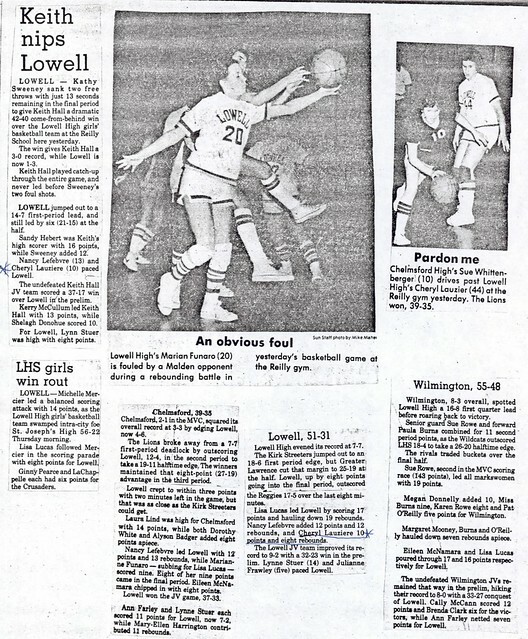 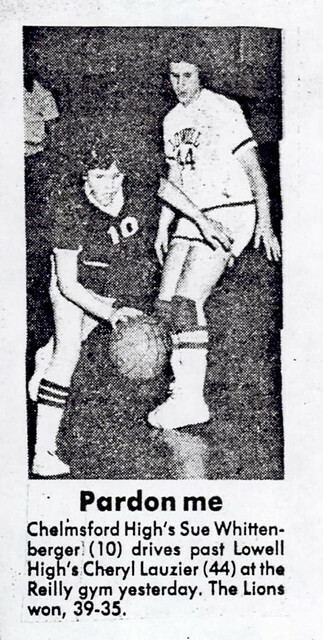 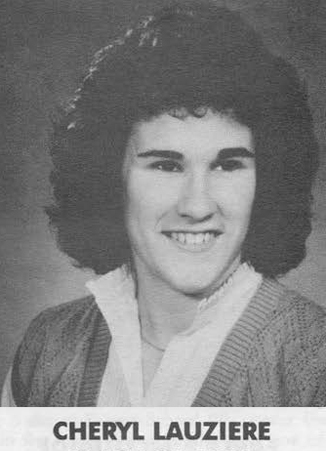 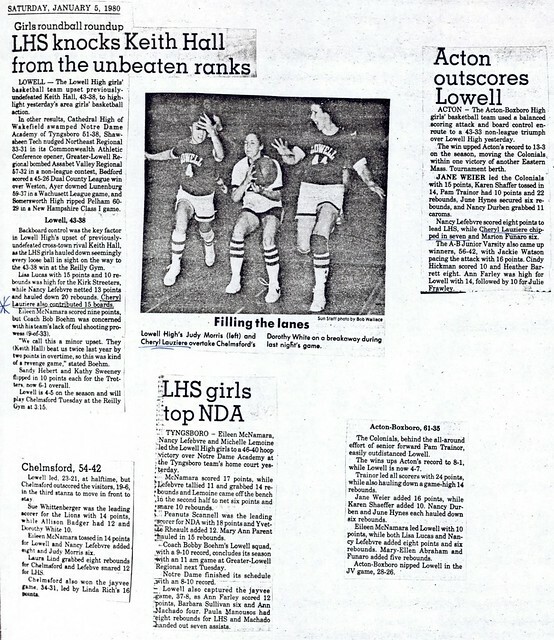 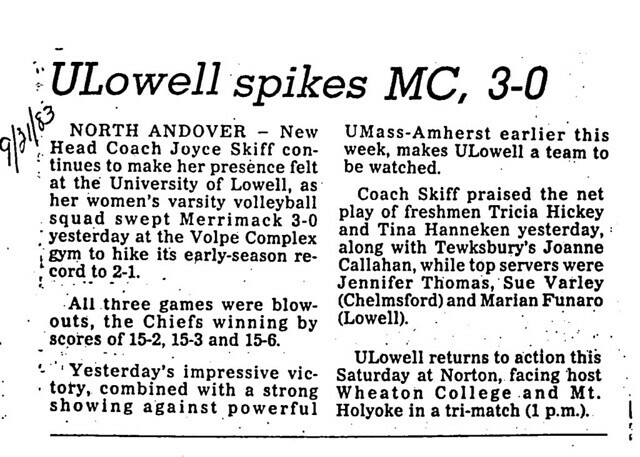 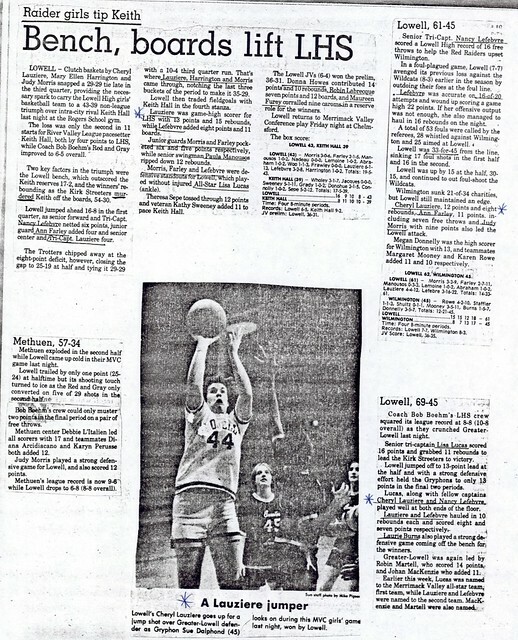 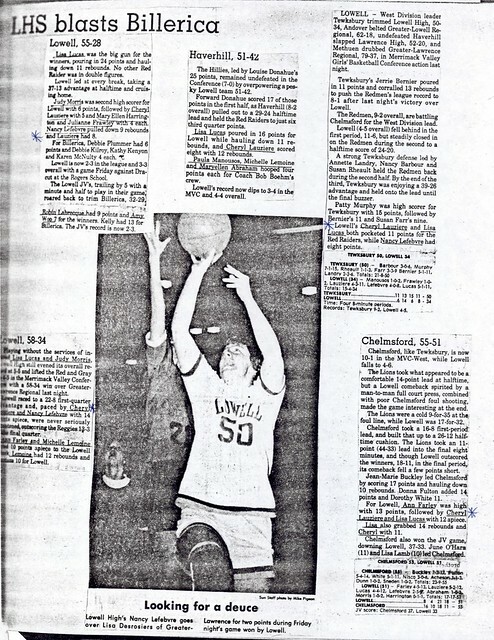 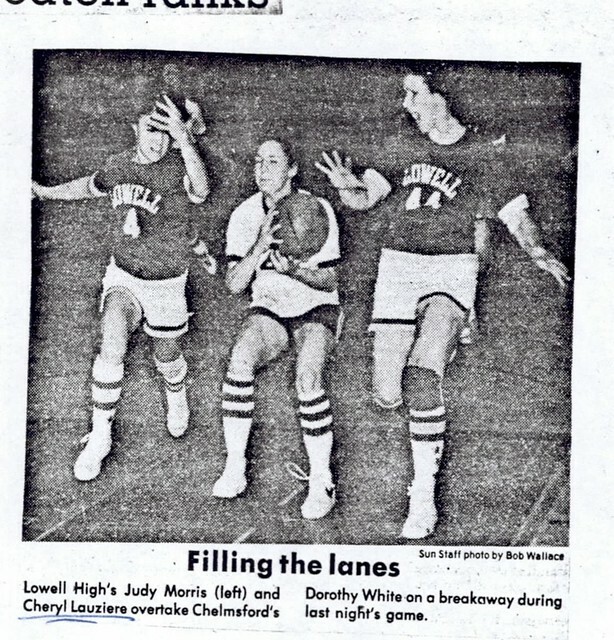 One of the truly outstanding Lowell High School athletes of the late 1970’s-early 1980’s, Cheryl consistently earned LHS and Merrimack Valley Conference honors in three sports during her tenure on Kirk Street. 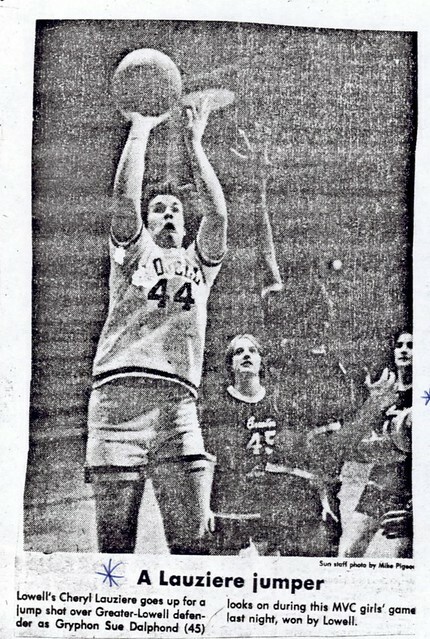 Team Captain of the volleyball team during both her junior and senior seasons (1980–1981), Cheryl was team MVP during the 1981 campaign. 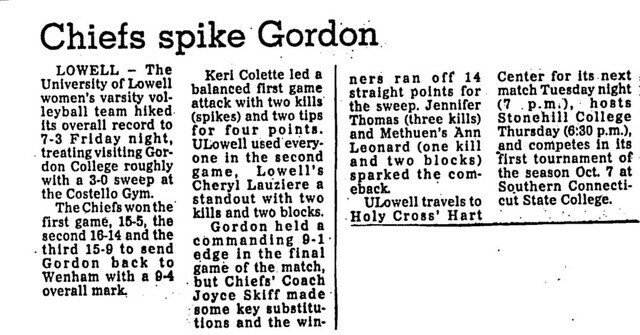 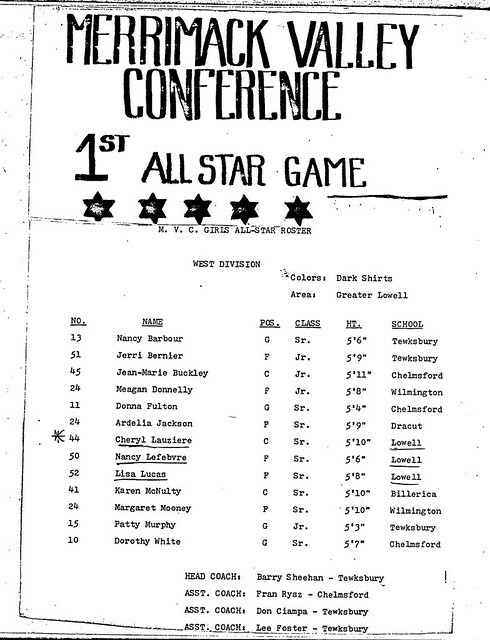 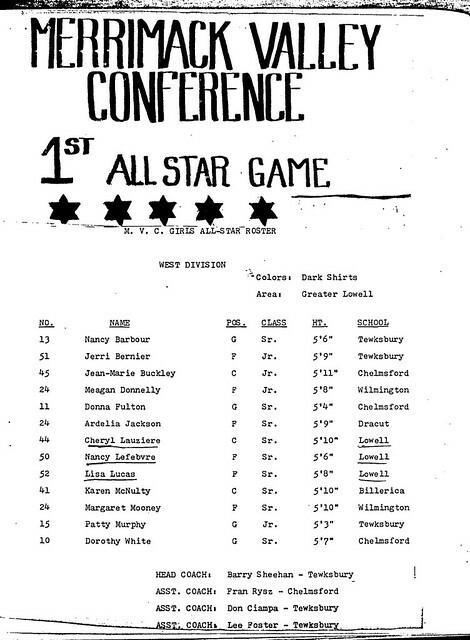 Additionally, she was named to both the Merrimack Valley Conference and Lowell Sun All-Star teams during that season. 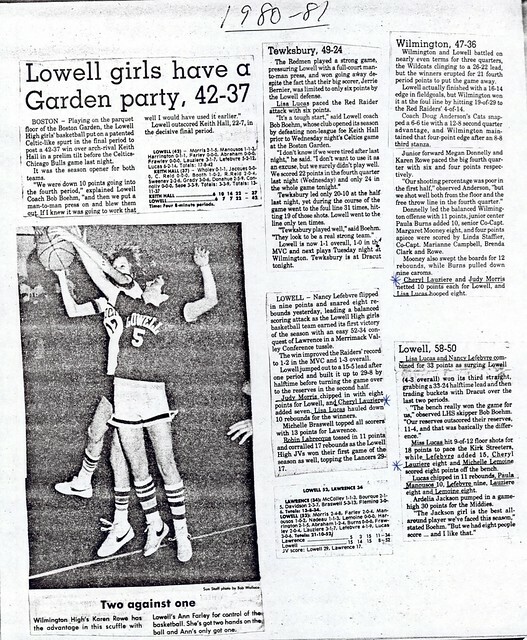 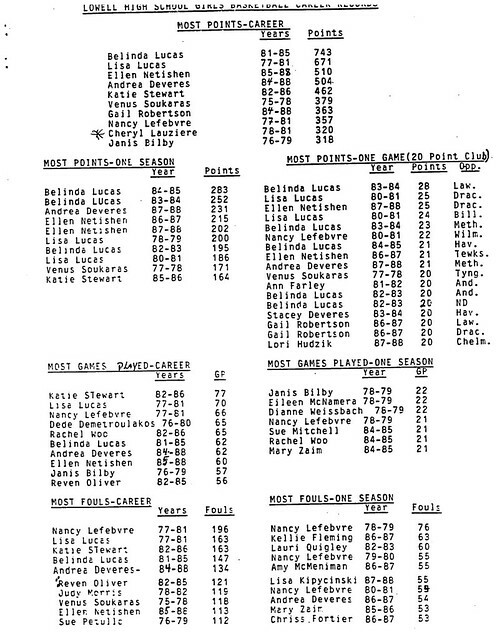 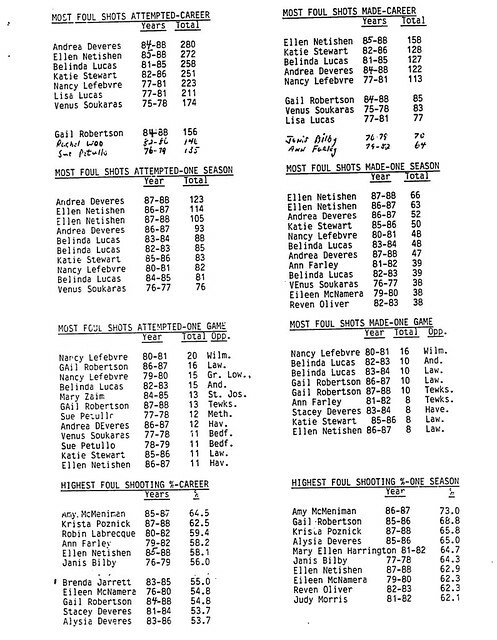 A three-year varsity performer as a member of the Red and Gray basketball team, Cheryl found her way on to the Lowell High all-time top ten performance lists in a variety of scoring and rebounding categories. 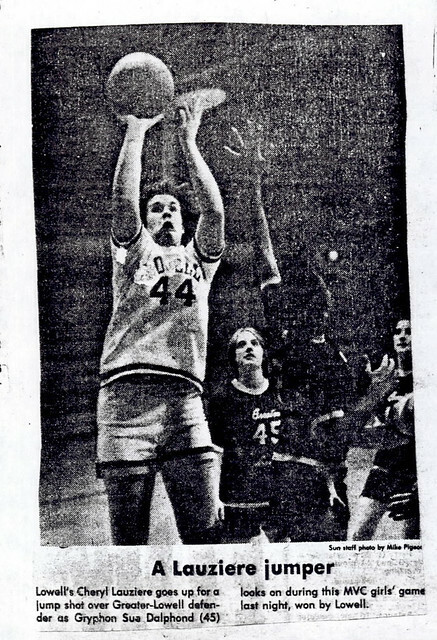 Her career culminated during a senior year (1980- 1981) that saw her serve as Team Captain and earn Co-Team MVP and Merrimack Valley Conference 1st Team All-Star honors. 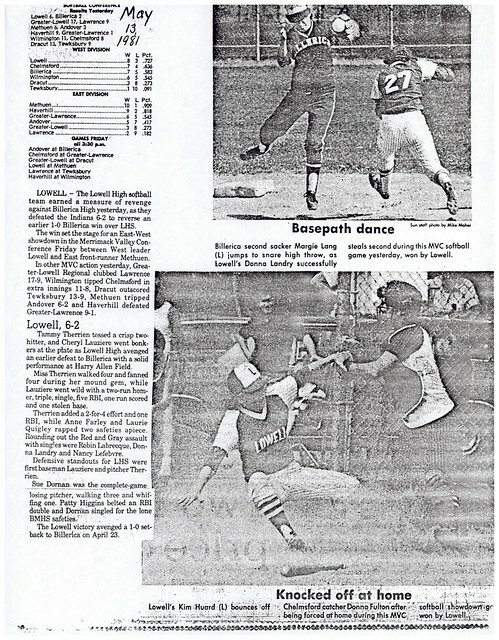 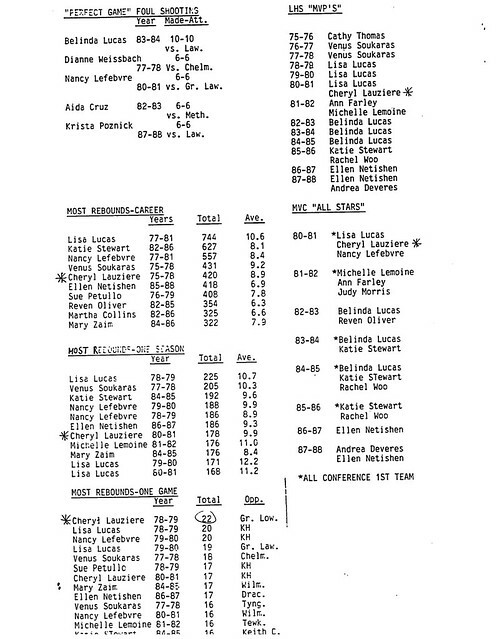 A two-time Team Captain (1980–1981) of the LHS softball team, Lisa received the Team Coaches Award during the 1981 campaign. 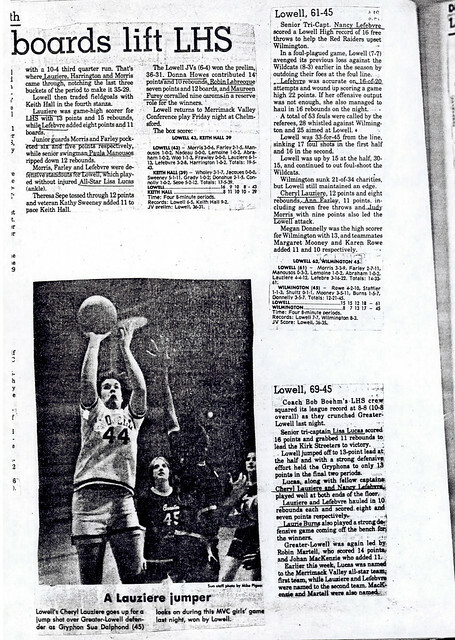 She also earned Merrimack Valley All Conference and Lowell Sun All-Star honors as an instrumental part of the Raiders 1st ever Merrimack Valley Conference Championship team. 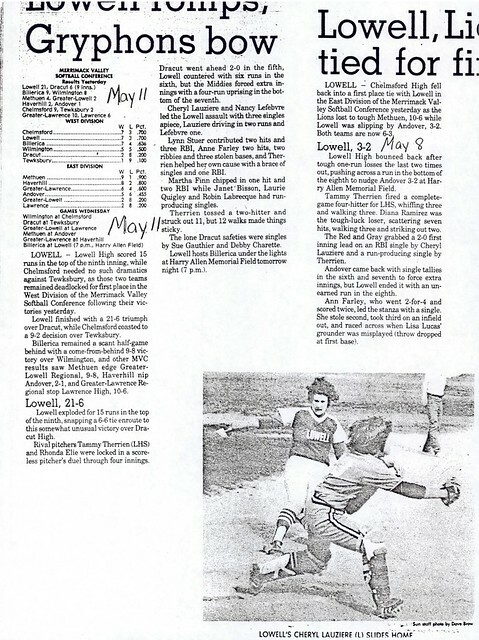 A four-year starter at 1st base, Cheryl compiled a career batting average of .356. 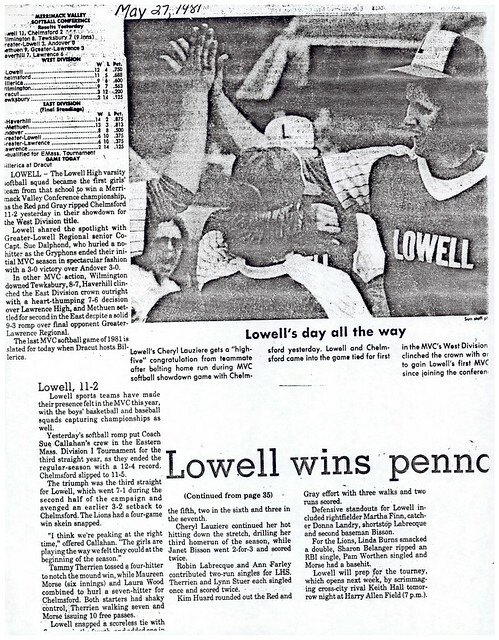 She established Lowell High School records in RBI (both season and career) and career extra base hits. 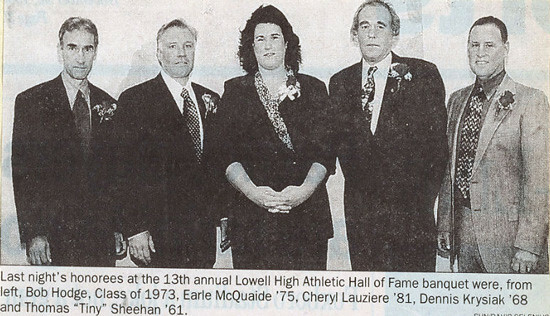 After graduation, Cheryl enrolled at the University of Lowell where she continued her outstanding athletic career, ultimately gaining induction into the University’s Athletic Hall of Fame. 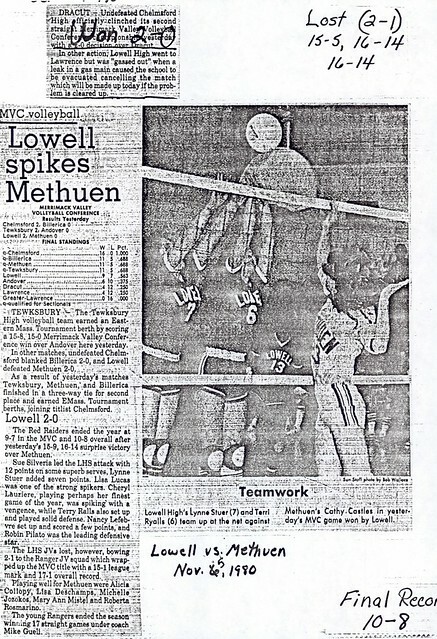 A three-year varsity volleyball performer and consistently one of the team’s top hitters, Cheryl earned New England Collegiate Conference All-Star honors during her senior season (1984), after serving as Team Co-Captain during the 1983 campaign. 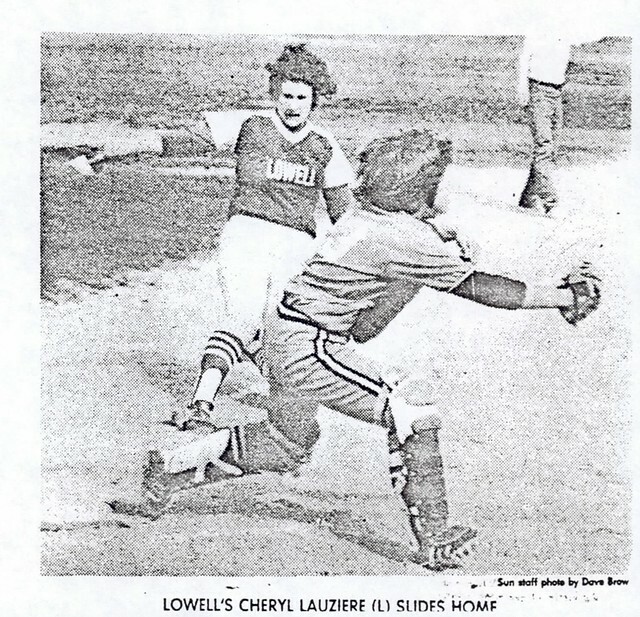 A four-year varsity softball standout, Cheryl was a two-time Team Captain and New England Collegiate Conference All-Star (1984–1985). 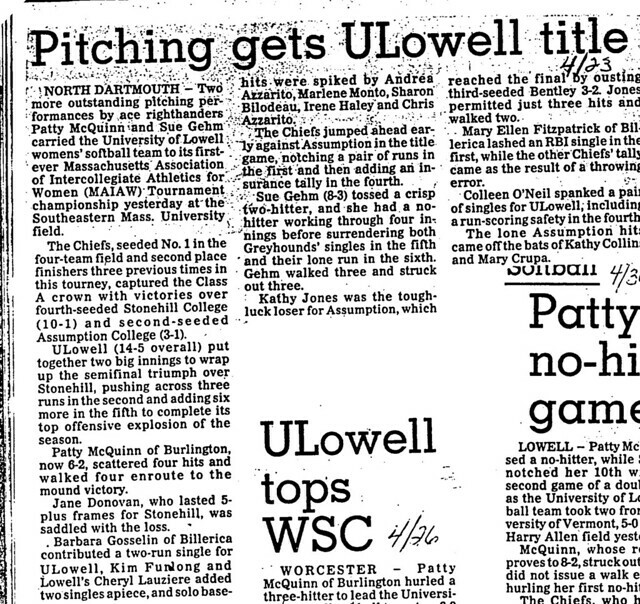 She also won Division II All-New England honors and played in the prestigious New England Intercollegiate Softball Coaches All-Star Game. 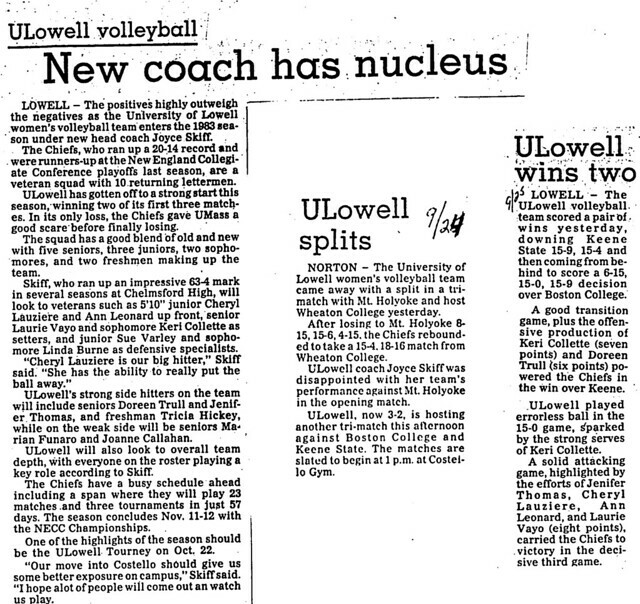 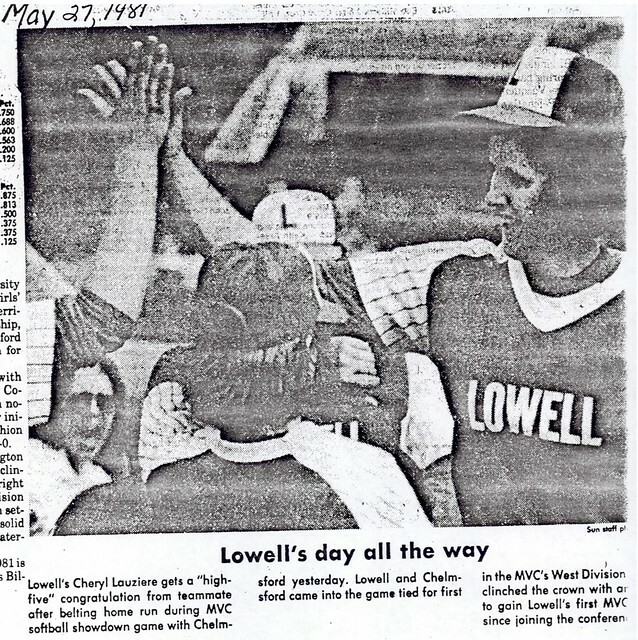 After college graduation, Cheryl continued her involvement in athletics as assistant varsity softball coach at Lowell High School and assistant volleyball coach of Division II powerhouse University of Massachusetts at Lowell.